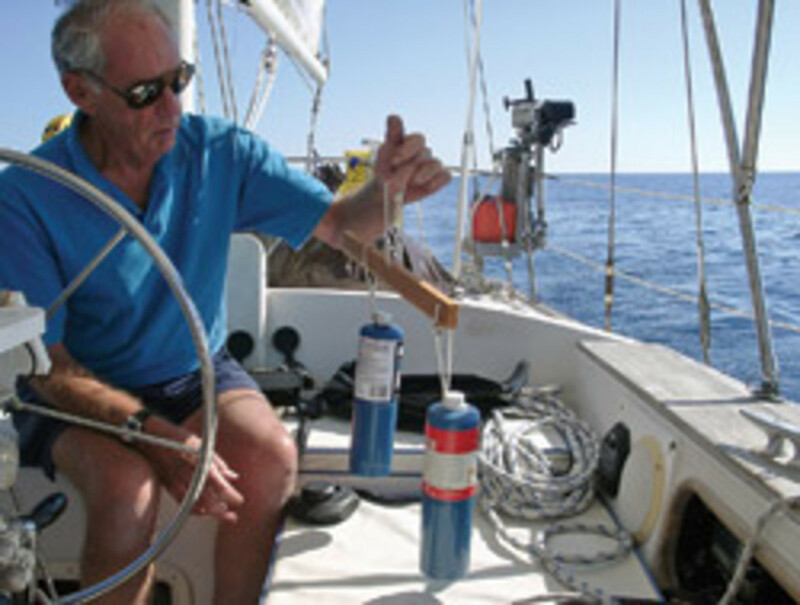 Charles "Chuck" Husick was editor of "Chapman&apos;s Piloting and Seamanship," former chairman and president of the Chris-Craft Boat Co., a freelance writer for numerous boating magazines and a longtime public policy advocate for the nation&apos;s boat owners. Husick died Sept. 13 at his home in St. Petersburg, Fla., after a long illness. He was 77. Husick came to the attention of the boating public in the late 1980s when he took the helm of the ailing Chris-Craft company. The storied builder had been under scrutiny for months by the BoatU.S. Consumer Protection Bureau for building boats that had delamination problems. Rather than stonewall the allegations, Husick immediately promised to get to the root of the problem and fix things. BoatU.S. officials were so pleased by his forthright pro-consumer approach that he was the first industry executive named to the BoatU.S. National Advisory Council, a post he held until his death. Husick was first and foremost an engineer who worked on the Gemini manned space program and held senior positions at Cessna Aircraft Co. and Fairchild Industries. But he also was a bluewater sailor and a pilot who rose to the top public-policy ranks of the marine and general aviation industries. 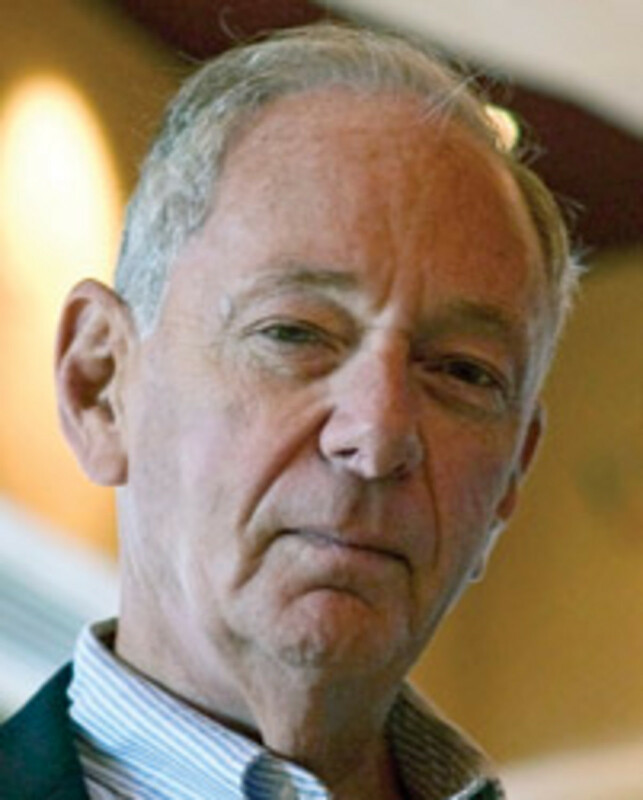 He served on the board of the Radio Technical Commission for Marine Services, an industry/government group that coordinates marine electronics standards for the United States, and as chairman of the General Aviation Manufacturers Association. He held a 100-ton Coast Guard Master&apos;s license and taught courses in marine diesels and marine electrical systems in his spare time. His long-running "Ask Chuck" column in BoatU.S. Magazine was one of many forums in which he responded to and explained the mysteries of modern technology. 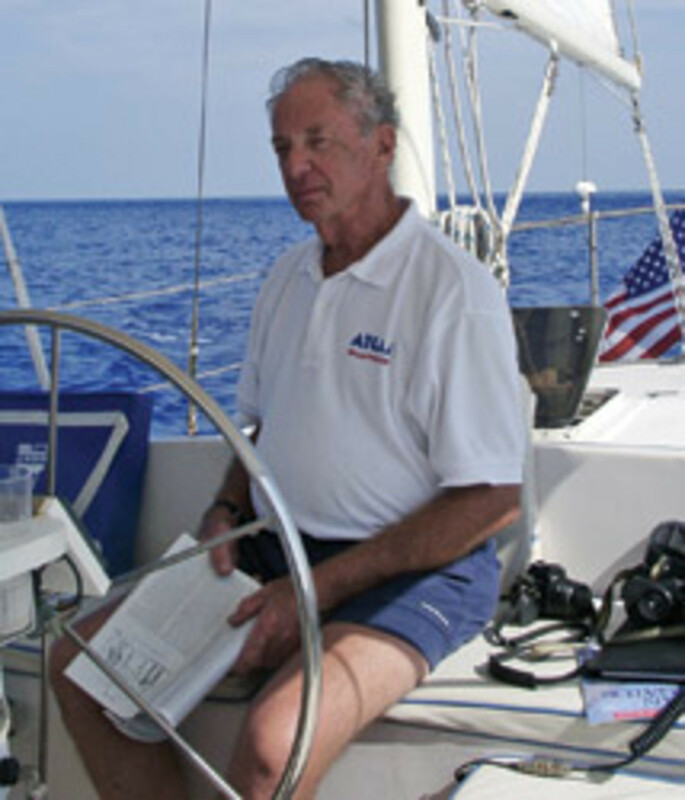 He was a contributing editor to such boating publications as Sail, Cruising World, Power & Motoryacht, Yachting, Ocean Navigator and Southern Boating. He also was a frequent contributor to Soundings, Trade Only&apos;s sister magazine. One of Husick&apos;s most endearing qualities was that he was a tireless public policy advocate for recreational boaters - in many respects the Don Quixote of boating. Convinced that the widespread use of Type I marine sanitation devices would result in cleaner water than no-discharge zones that went unenforced, he undertook a decade-long personal crusade, hounding everyone who would listen from St. Petersburg to the corridors of power in Washington, D.C. By my count, he made more than a dozen trips - at his own expense - to lobby Congress, the Coast Guard and the Environmental Protection Agency. I&apos;ll never forget the stir he caused when he testified before a congressional subcommittee in July 2002 and told the assembled legislators that the "nutrient waste in one discharge of a Type I device was equal to that of four oak leaves." As an engineer, he could not understand why the government would not listen to scientific evidence. He had more luck when the government sought to implement digital selective calling. Says the Coast Guard&apos;s Joe Hersey: "It was largely due to his influence that we implemented DSC test calls and made obtaining maritime mobile service identities easier for the mariner." He also was a tireless campaigner for continued funding of Loran-C and for the rights of cruisers who, while anchoring, often were at the mercy of a hodgepodge of local regulations. More recently, he and his son, Lawrence, a national security expert, played a key role in fashioning a unified industry response to Bush administration concerns after the terrorist attack on the USS Cole that small boats could be a threat to national security. Although Husick leaves an enviable mark as a boaters&apos; advocate, he was also a prolific writer who was in demand by many boating editors, who considered him their "answer man." "Chuck had forgotten more than most marine journalists ever knew and he loved to learn new things, which I always found inspiring," says Marilyn Mower, an editor with Boat International Media. Husick was generous with life&apos;s most precious commodity: time. 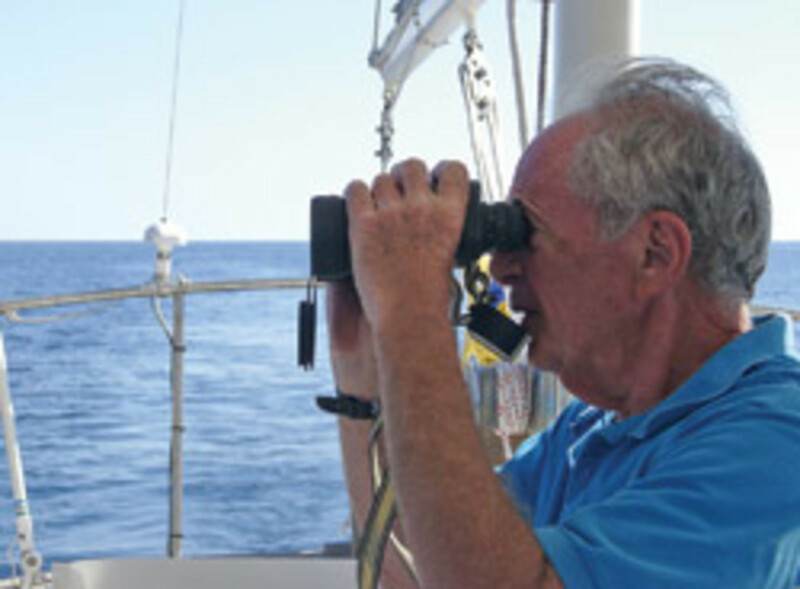 "The list of Chuck&apos;s accomplishments is long and impressive, but the thing Chuck liked best was simply answering a question," says Tim Queeney, editor of Ocean Navigator. "I would often call or e-mail him with a question regarding marine technology, and after an in-depth explanation that took no account of the time expended or the need to repeat the parts I had a hard time grasping, his last words were always to thank me for interrupting his busy day to ask him a question." His expertise in boating and aviation was particularly useful to Tim Cole, executive vice president of the Belvoir Marine Group, which publishes titles in both fields. "As a highly placed and well-respected leader in two of the industries we cover, Chuck&apos;s encouragement was especially helpful to editors and reporters who shared his inquisitiveness and quest for meaning," Cole says. "On a personal note, I would often call Chuck for a sanity check when attempting to find the correct path through some pretty thorny issues. His counsel was always both sage and timely." Husick&apos;s gift was his ability to help others understand how things worked. "I first met him when I was writing for Boating and kept bumping into him at media events. He was the one huddled with the engineers while the rest of us were at the bar," says Bill Lindsey, Star brite vice president of marketing. "When I was the editor of Southern Boating, I relied upon Chuck to provide concise articles on all things electronic so that the rest of us could understand them." Those are impressive accolades from some pretty accomplished industry veterans. But perhaps most insightful is the story Lawrence tells about his father&apos;s final months, when he was hooked up at home to a kidney dialysis machine (see www.husick.com/cbh.). Apparently he was unhappy with the design of the pump and he promised to redesign it at an appropriate time. "Had he made it, I have no doubt that Chuck would done something about that pump design; he was a man of opinion and action," says Ben Ellison, editor of the Panbo electronics blog. Husick is survived by his wife of 17 years, Louisa; a sister; two sons; and four grandchildren. Only time will tell how those of us who relied on Chuck for answers to so many of life&apos;s questions will survive his passing. Michael Sciulla is the former editor and publisher of BoatU.S. Magazine and former BoatU.S. senior vice president of government and public affairs. This article originally appeared in the Novembers 2010 issue.